Allaah! Laa ilaaha illa Huwa (none has the right to be worshipped but He). Surely, He will gather you together on the Day of Resurrection about which there is no doubt. 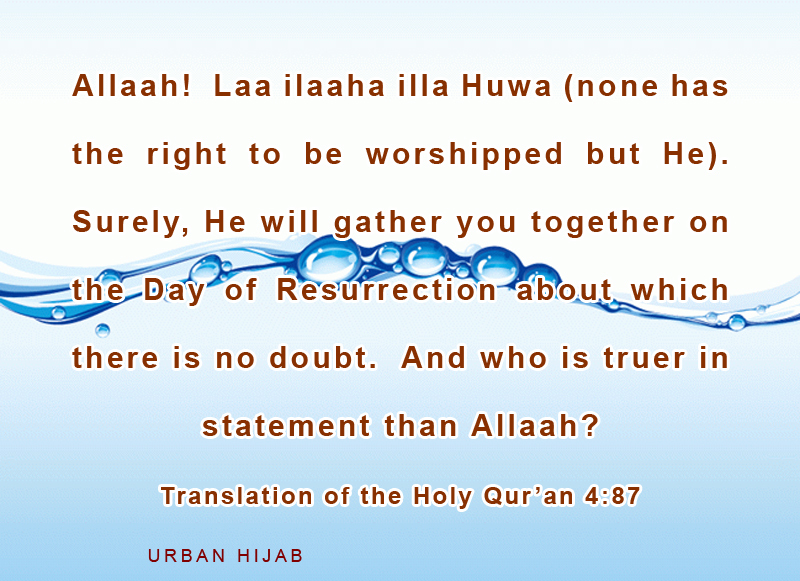 And who is truer in statement than Allaah?